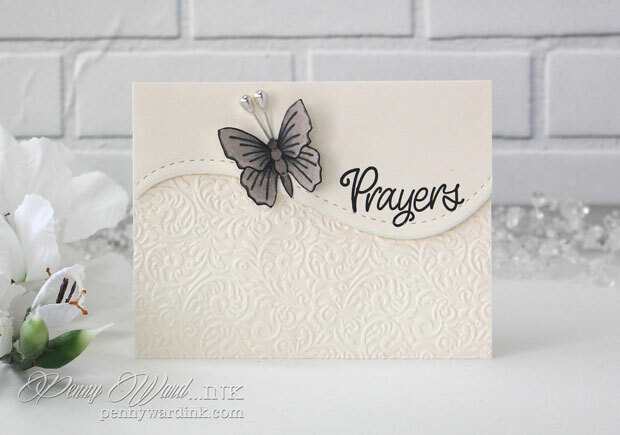 The new Blossoms and Butterflies collection is now live at Simon Says Stamp. 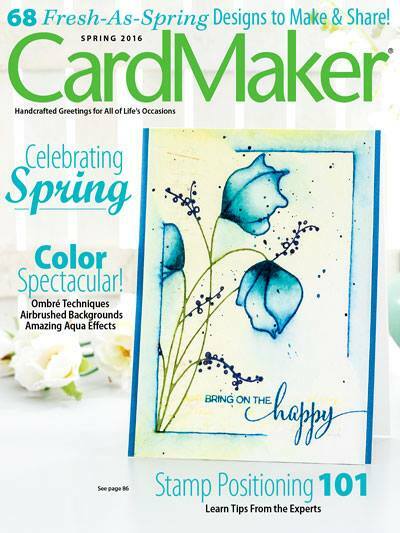 Heidi and her team were kind enough to send me an advance product to play with. 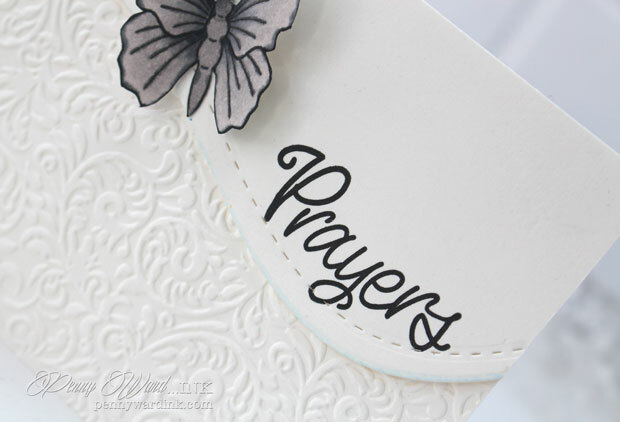 This stamp is part of the Comfort & Prayers set. 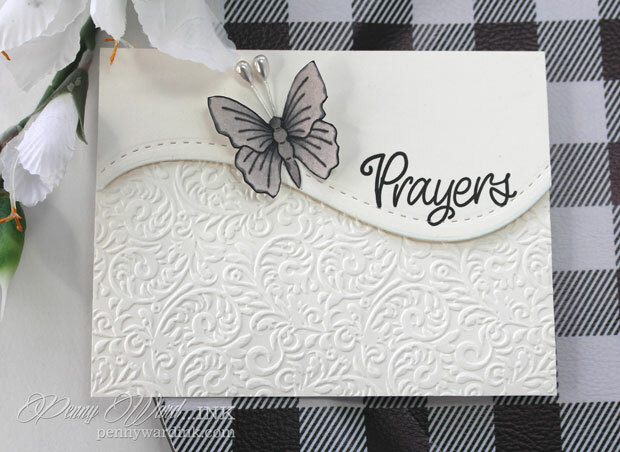 Gorgeous butterflies and sentiments for sympathy and get well cards.